Private living on the bay! 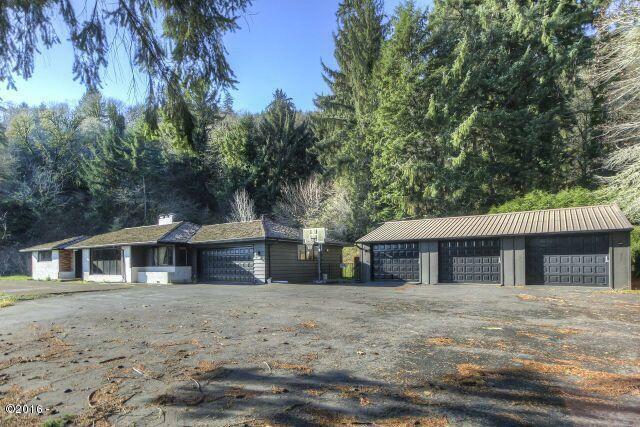 Recently remodeled 3 bedroom home, single level living on scenic acreage with bay frontage. 5 garage stalls provide plenty of room for your toys with room for an additional large shop building. Priced to sell: recently appraised at $375K. Shown by appointment only.